Below you'll find a few tracks I've produced over the years. 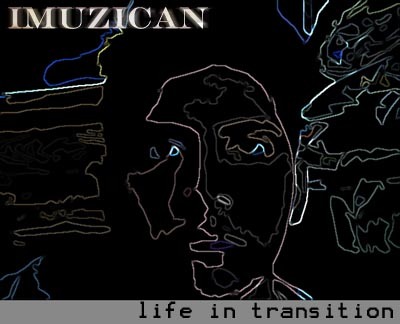 The first one is called 'life in transition'. The name comes from the fact that each musical segment in the track uses different orchestral palettes to reflect the different kinds moods and energy people tend to have as they start out young and eventually age. The score starts off 'young' and eventually ends up 'old'. It's a rather cynical piece - not that I'm cynical, but cynicism can make for good music. The second track is called 'rain'. Hope you enjoy the tracks!